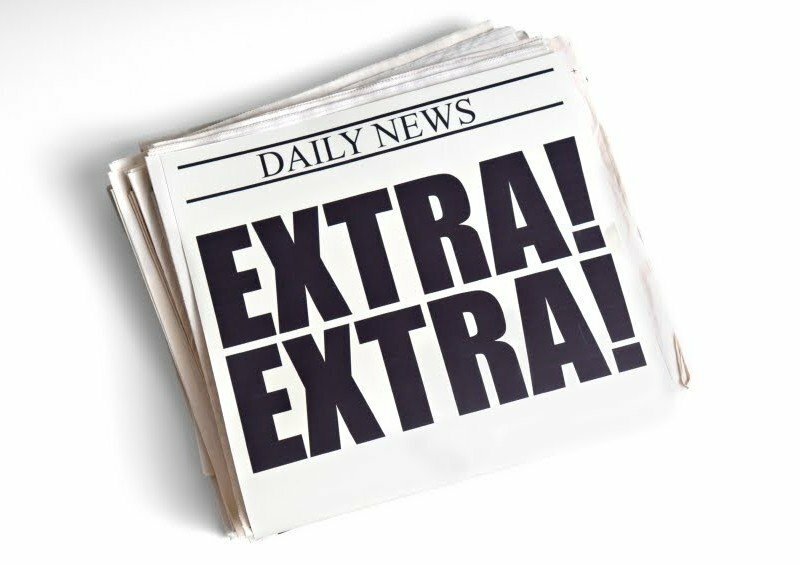 After being featured on the front page of the Chicago Daily Law Bulletin for our major victory on behalf of KinderCare Learning Centers, Inc. (“KinderCare”), Wentzel Law has received additional noteworthy media mentions. On March 15, 2016, Wentzel Law was again featured on the front page of the Chicago Daily Law Bulletin after the Illinois Appellate Court awarded KinderCare an additional $22,864.49 in sanctions against attorney Dennis James Stolfo. This was the entire amount that Wentzel Law asked for in its motion for Rule 375 sanctions on appeal. On March 2, 2016 the First District Appellate Court granted Wentzel Law’s motion to publish the appellate court’s opinion affirming the dismissal of Stolfo’s section 2-1401 petition to vacate the judgment against him. Wentzel Law sought publication based on the fact that the appellate court’s opinion breaks new ground in applying Illinois Supreme Court rules pertaining to the imposition of sanctions in appellate proceedings, including prohibiting future appellate filings without leave of the appellate court. The now-published opinion of the appellate court can be found here. The result was also featured in the Labor and Employment issue of American Bar Association Journal news and the March 21, 2016 issue of the Cook County Record.